I tripped over a delightful piece about how wild orchids are flourishing in Sussex. 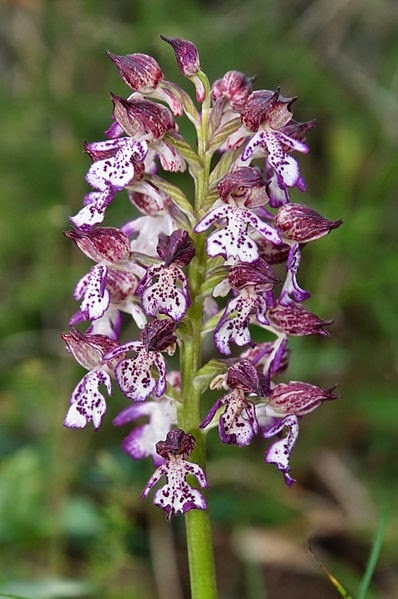 It is thought that even the extremely rare lady orchid has reappeared in the county, according to columnist Richard Williamson. Orchid fans are even hoping to find a prized lizard orchid as well. There’s some lovely history about how lady orchids were seen in 1935 in Arundel Park and in 1959 by the late Oliver Buckle at Chanctonbury Ring. Beachy Head has been the mecca for orchid watchers this year, with many of the rare burnt-tip orchids to be seen. 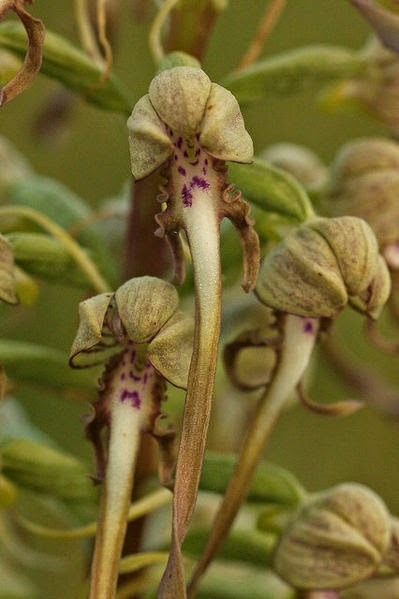 He notes that more commoner orchids have done well, too including fly orchids and green-winged orchids. Guided orchid walk on the 22 June. Here's the Facebook page for updates with day-by-day pics and updates of the dune flora and fauna. 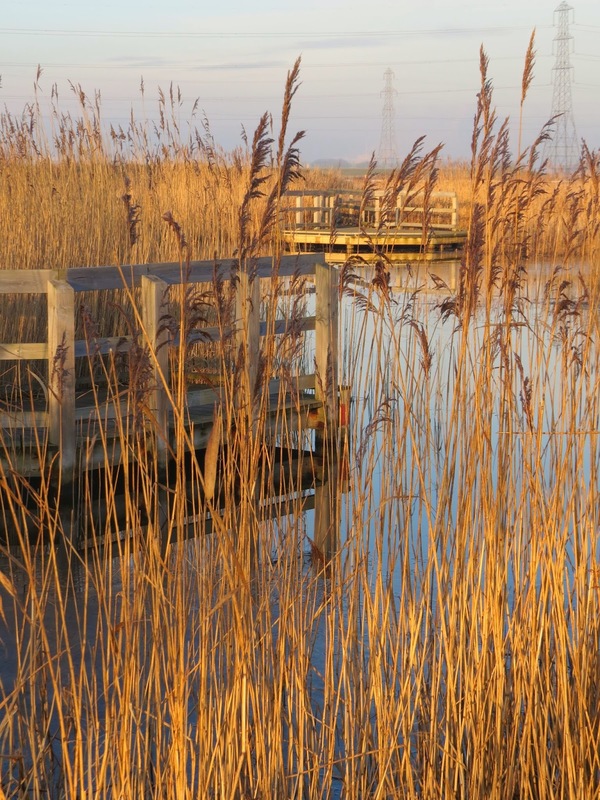 Currently, the Northern Marsh orchid and Greater Spotted orchid are in flower. Best to call first, and apologies, but no dogs.